The Mercedes Brabus GTS 600 made its debut at the Frankfurt Motor Show with a distinctive black “dress” almost as if to incite fear and demand respect. 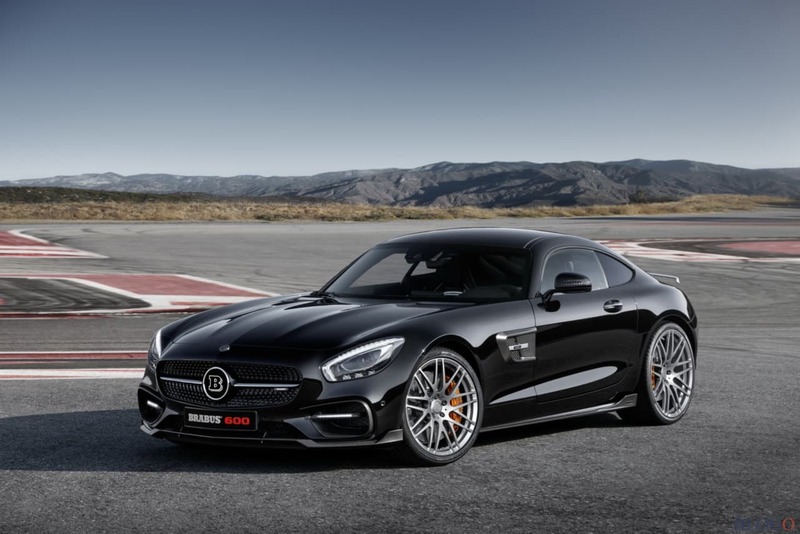 This new amazing model has decided to break the limits imposed by Mercedes on the power of the Mercedes-AMG GT S, modifying some components of the engine to move from the original 510 hp up to 600 hp. 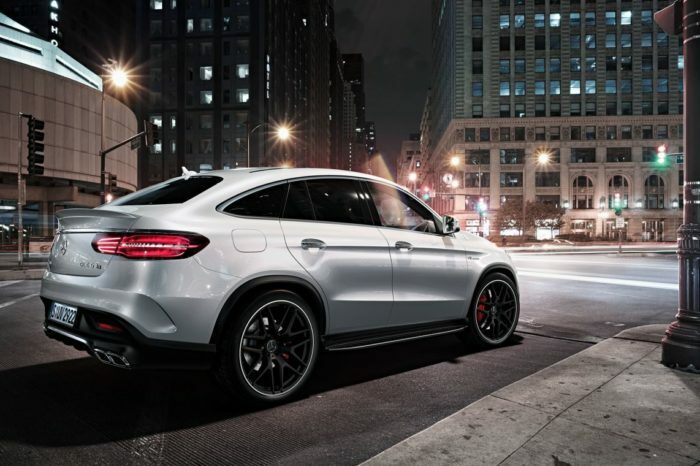 The 4.0-liter biturbo has been updated in electronics with the new Brabus PowerXtra B40 control unit. The petrol injection system was re-calibrated and the boost pressure was slightly increased. The result is 600 hp at 6,400 rpm and a maximum torque of 750 Nm at 4,800 rpm (100 Nm more than the original version). 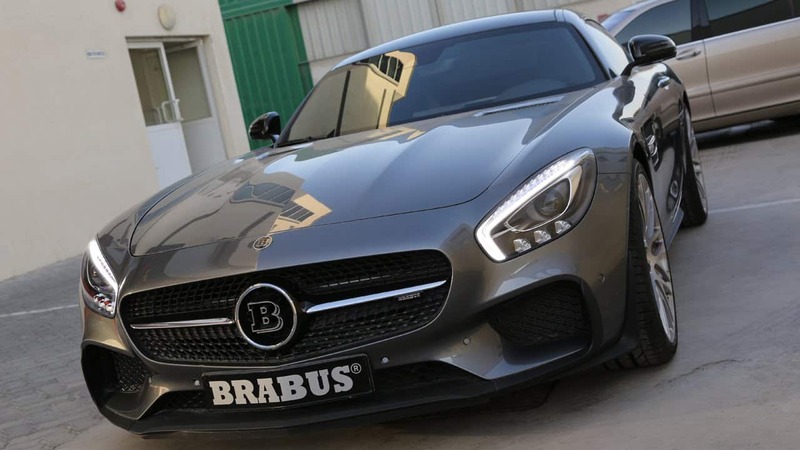 This allows the Brabus GTS 600 to shoot from 0 to 100 km/h in 3.6 seconds, two tenths less than the Mercedes-AMG GT S, reaching a top speed of 325 km/h, 15 more than the original. It is certainly a new fantastic car model to try. 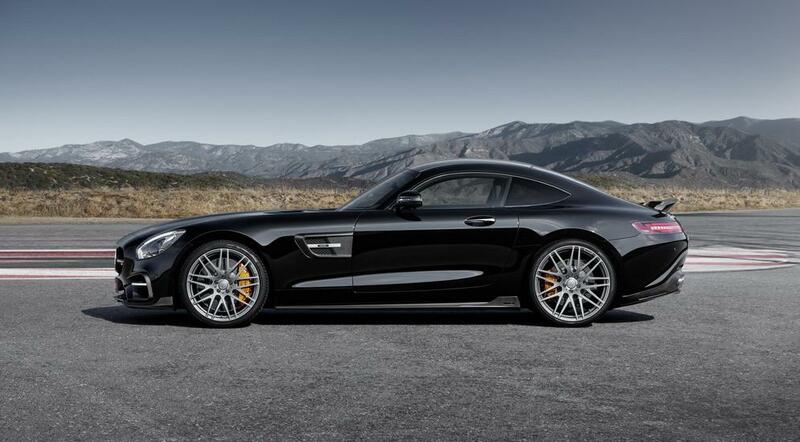 So do not miss the chance to have a ride on board the Mercedes Brabus GTS 600!